More and more visitors arrive to Stockholm for a cruise on the Baltic Sea and that is why I want you to know how to get from Arlanda Airport to the different ports of calls in the city like Frihamnen, Stadsgården where boats to Finland depart from, Värtahamnen or the distant Nynäshamn which grants access by boat to the island of Gotland. The direct taxis from Arlanda Airport to the Port of Frihamnen cost around 520 SEK (49€ / $55/ £42). Someone in a recent comment in the Spanish post told me that he was charged 80€ / $85 / £69 for the transfer. It is still not a bad idea if there are several of you who travel together. If for convenience you want to travel privately I’d recommend you to do it from the city center by booking in advance these vans that go to the port for about 25€ / $28 / £22 in 20 minutes. If you prefer to save some money and travel around 1h 45 min – if all transfers are favorable – by public transport please read first this article on the cheapest way to go from Arlanda to the center of Stockholm. 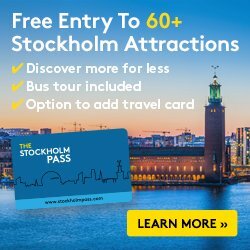 If you have some hours for sightseeing the next day, the best option is to buy an SL-Access public transport card (20 SEK) and fill it with the 24-hour voucher (130 SEK / 90 SEK pensioners or retirees). An estimate price for a non-pensioner couple would be 300 SEK (28€ / $32 / £24 ) and 220 SEK (21€ / $23 / £18) for pensioners. If you only need to get to the boat you can buy two paper tickets (45 SEK / ticket or 31 SEK / ticket for pensioners). You have to buy two for every traveler because a ticket is valid for 75 minutes since its first use and that is more or less just the time it takes from Arlanda to Stockholm by public transport. Therefore you would not have enough time to get to the ship with only one ticket. A price example using this method: a non-pensioner couple would pay 180 SEK (17€ / $19 / £15) for this journey while pensioners 124 SEK (12€ / $13 / £10). Another option if you travel a lot and want to save even more money is to buy an SL-Access card at Arlanda Airport (20 SEK) and top it up with money for the transfers. The minimum top-up amount is 100 SEK. In this way each trip would cost 32 SEK or 22 SEK for pensioners. A non-pensioner couple would get the whole transfer for: 20 SEK of a single card + 128 SEK recharge (2 x 2 x 32 SEK) = 148 SEK (14€ / $16 / £12) while a couple of pensioners would pay: 20 SEK + (2 x 2 x 22 SEK) = 108 SEK (10€ / $11 / £9). 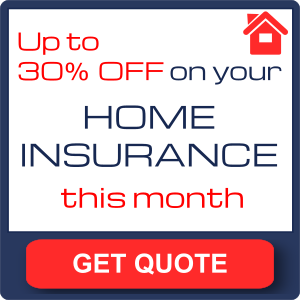 * Prices from March 2019. Indicative exchange rates. 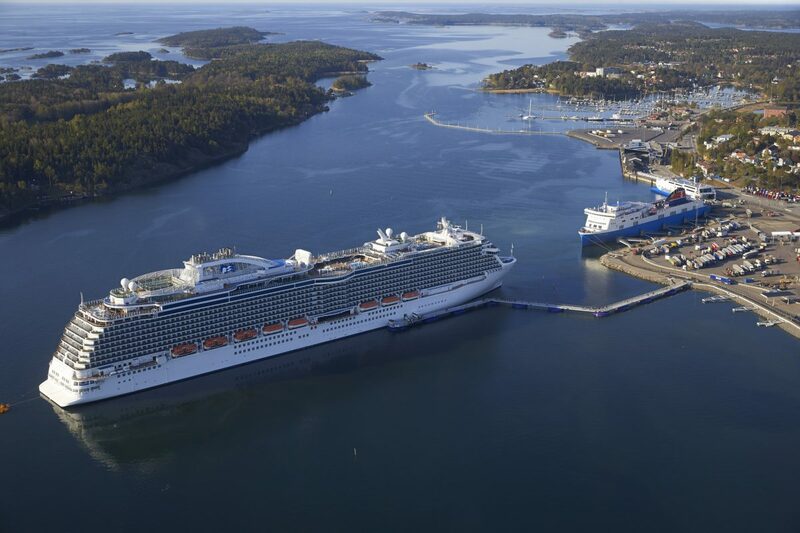 Värtahamnen is located north of Frihamnen and is the port that serves the Tallink – Silja cruises that go to Åbo also called Turku and located in Finland. To get to Värtahamnen you have to get to Stockholm Central Station and from there take the red line metro to Ropsten then bus nr. 76 towards Norra Hammarbyhamnen and get off at the Värtahamnen färjeterminal stop. 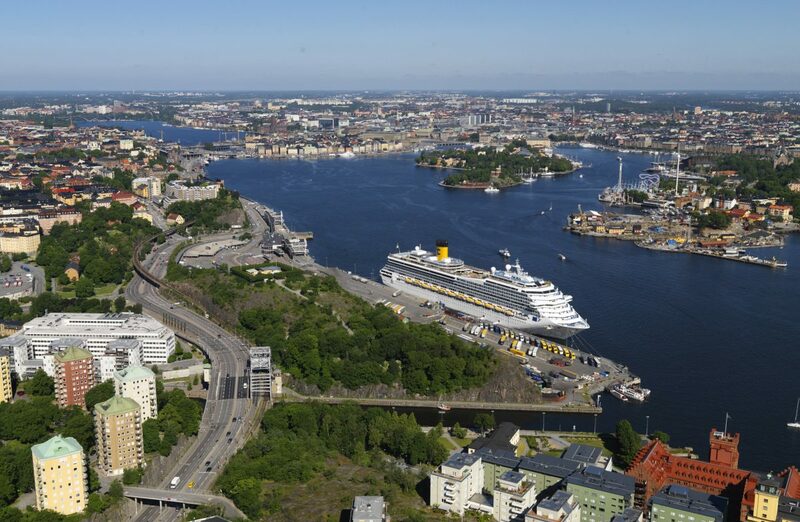 To travel cheaply to the Port of Stadsgården where some cruises and the Viking Cinderella party boats bound for Helsinki in Finland dock you need reach the center of Stockholm in the same way that I have explained previously. From there, take the metro to Slussen and walk a 15-minute walk from there towards Fotografiska Museum of Photography. 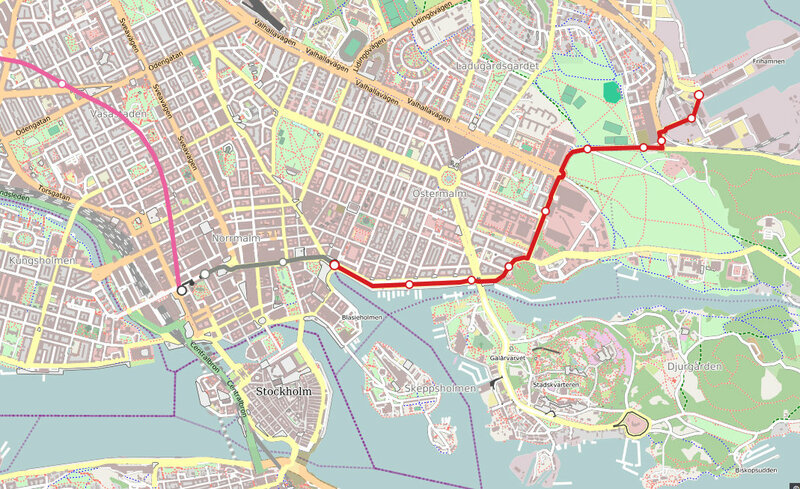 You can also reach the Port of Stadsgården (map in a PDF with an schematic location of the berths) by bus. At Slussen go downstairs to the bus station located on the lower floor, get on the bus 442, 443, 444 or 414 to the Londonviadukten stop and walk back towards Fotografiska. By the way, if you travel to Helsinki do not forget the Helsinki Card tourist card to make the most of the day. The Port of Nynäshamn is 60 km / 37 mi south of Stockholm. You can travel with Flygbussarna buses (~11€ / $12.30 / ) from the center of Stockholm or using public transport for a single ticket (at the prices described above) or included in the SL-Access card if you have a period ticket. Depending on the transfer times it is possible to get from Arlanda to Nynäshamn in around 3 hours at the price of a single ticket! You need to get to Stockholm Central Station and get on the pendeltåg – suburban train – number T43 or the faster T43X. 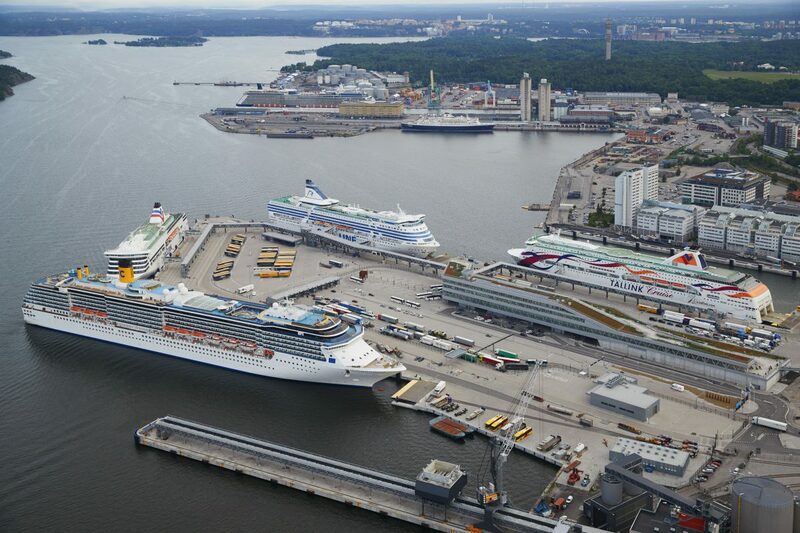 These are the main ports in Stockholm where cruises dock although the city has others such as Skeppsbron in Gamla Stan or Kapellskär in the north. If you have a particular situation or want to know where your cruise is docking leave me a comment below and I will try to help you.